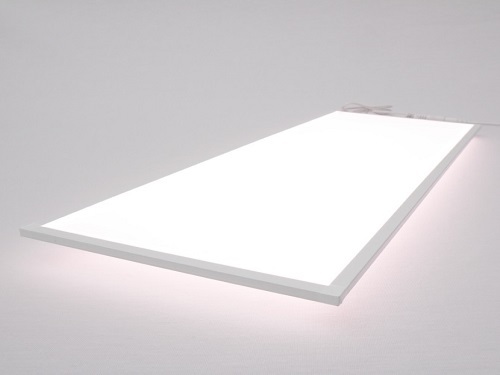 Specialist LED lighting solutions for a variety of uses within healthcare, retail and more. Versatile decorative or task light solution, with push-fit connectivity. 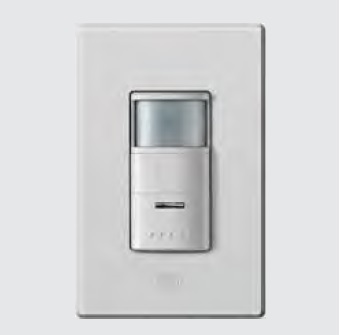 Cost-effective switch for managing energy usage. 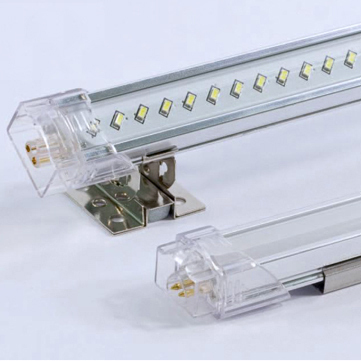 Shelf-based illumination for commercial refrigerators.